In the Sunday School Gospel Doctrine manual, there is a superb quote by Jeffrey R. Holland that explains how all of Satan’s attempts to tempt the Savior had to do with bending the definition of Christ’s calling and using His power to satisfy Himself and not the Father’s plan. Exodus, and how our own personal “wilderness experiences” can make or break our faith. (Miriam Feinberg Vamosh, Daily Life in the Time of Jesus). Note that an extended family might share a house like this in a village, and that the roof was used as a room during the summer months. An inner courtyard shielded the women from public view. Capernaum was located on the north side of the Sea of Galilee and was a center for fishing. 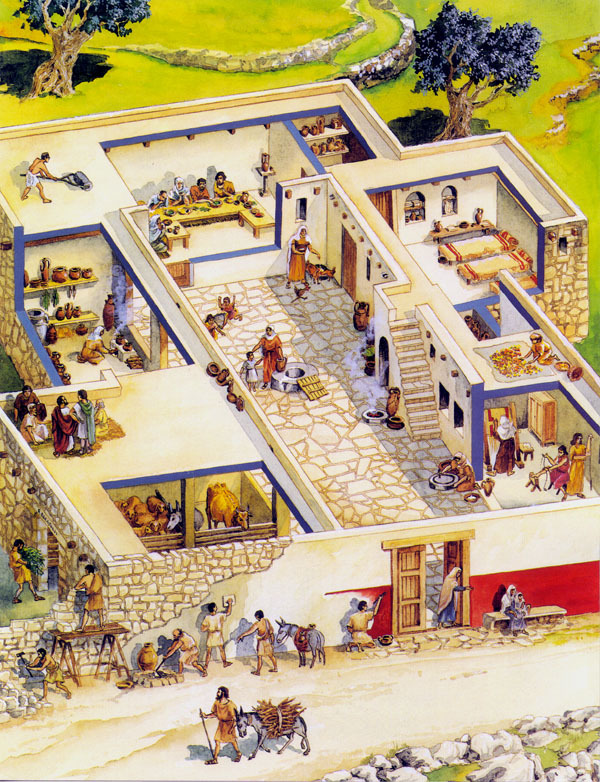 The “Village of Nahum” (the word Nahum meaning ‘pleasant’) may have had about 1,500 inhabitants, some of them Gentiles and ruling Romans. Christ spent a lot of time in Capernaum rather than in His hilly home of Nazareth. A possible reason for this was given by Himself when He preached in a synagogue there. The congregation was incensed that He spoke of Himself as the one who fulfilled prophecy and cast Him out. “No prophet is accepted in his own country” (Luke 4:24). Why is it that the people would not accept the carpenter’s son? This would be a good discussion for your family. Any young man in Judaism can read before the congregation once he reaches bar mitzvah age in his 12th year. 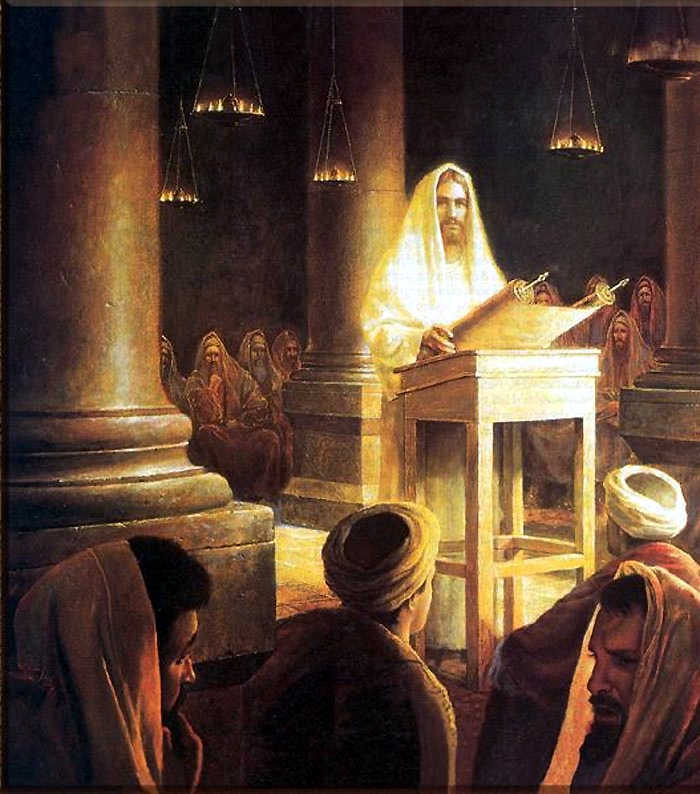 Note that in Jewish congregations the scriptures are sung, not spoken. Modern congregations normally have a rabbi (the spiritual leader), a “temple president,” who runs the business end of the synagogue, and a cantor, who sings the scriptures. Go to youtube.com and do a search for Cantor Azi Schwartz, a cantor in New York City. At this link Schwartz sings scriptures for the high holy day of Yom Kippur. Cantors are not just learned in their faith, they have beautiful, trained voices. Jesus insulted the congregation in that he said the widow of Sarepta received miracles at the hand of Elijah, and Naaman was healed (both Gentiles), yet there were many Israelites who needed help and didn’t receive it. He inferred that the Israelites were not worthy of help. This was the tipping point for His rejection by the congregation in Nazareth. Satan and his followers remember the pre-existence. Our forgetting comes from entering a mortal, infant body. This gives them an advantage in knowing your potential, which they will do anything possible to keep you from reaching. You could say that the devils had a perfect knowledge that Jesus is the Christ, but this testimony cannot save them. Why isn’t that enough to guarantee them a place in heaven? The word, Gennesaret, refers to the Hebrew name for the Sea of Galilee, which is Yam (meaning sea) Kinneret (meaning harp). The name refers to the shape of the inland sea. Its outlet is the Jordan River, which flows south to the Dead Sea (Yam Sof, or “end sea”). 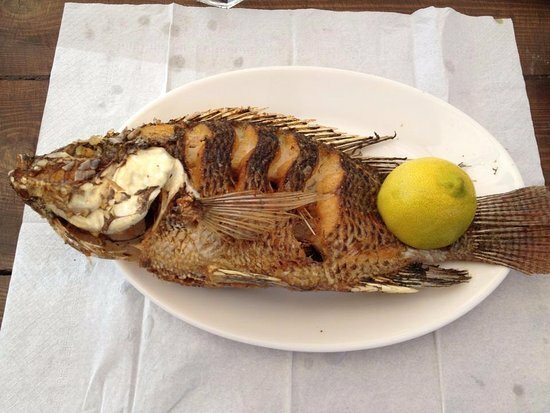 Fishing on the Sea of Galilee is done at night, and the popular catch is called today St. Peter’s Fish, like tilapia. Winds come up very suddenly on the Sea of Galilee and can be very dangerous. There are so many aspects that can be discussed in this story. The man who was sick had faith, yes, but so did his friends, and they went to great effort to get to Jesus with great reward. Jesus manifested His power and authority to the Pharisees showing He had the power to both heal infirmities and forgive sins. Everyone was stricken with wonder. But Christ’s manifestations of power and authority were completely outside the structure of the Jewish priesthood at the time. This parable is talking about people who are so steeped in their old traditions that they can’t receive new ones without breaking. The cloth image has the same message. Unbending people can be found everywhere, not just in the Church. In the living church, policies change, enlightenment comes line upon line. We have to be open to accepting both.